Making a big move is a stressful undertaking, no matter how prepared you are. When you have kids and have to take into consideration how to help them cope with all the changes at the same time, it gets even more complicated. Fortunately, there are several easy ways you can help make a cross-country move a lot less stressful for the whole family. Being prepared and doing a bit of research ahead of time will help give you peace of mind when the time comes to make the move. Here are some of the best tips on how to get started. Do your homework and look at the schools that will be in your area once you move. Even if your child hasn’t started school yet, you may decide to place him in a preschool, and you’ll want to be prepared when he is ready to go. Find out which schools are in the district surrounding your new home and whether they are open-enrollment, which means your child can go there whether you live in the district or not. If possible, take a trip to your new home before the move and allow your child to see the school and maybe even meet his teacher. Making a big move can be scary for most kids, especially if they are already in school and have established friends and a routine there. Help ease them into it by including them in your plans, and find a map of your new city to hang on the wall. Show your child all the fun things there are to do there and mark them with a pen; you might even make plans to visit a few of them. Mark down the days on the calendar so your younger children can understand how many “sleeps” it will be until the move. You may get stressed about the move, but try not to let your child see that stress come out. Kids are very susceptible to those feelings and can take them onto themselves. Instead, make it seem like an exciting adventure. Find photos of your new town and home and hang them up on the fridge so the kids can get used to seeing it. Talk about all the things they’ll be able to try after the move, especially if you’re going to be living somewhere very different in climate from your current home. Kids who have lived on the West Coast their entire lives may have never seen snow, while kids on the East Coast may get excited about living near the beach. For more tips on how to help your kids see the fun side of the move, visit Redfin.com for a handy guide. 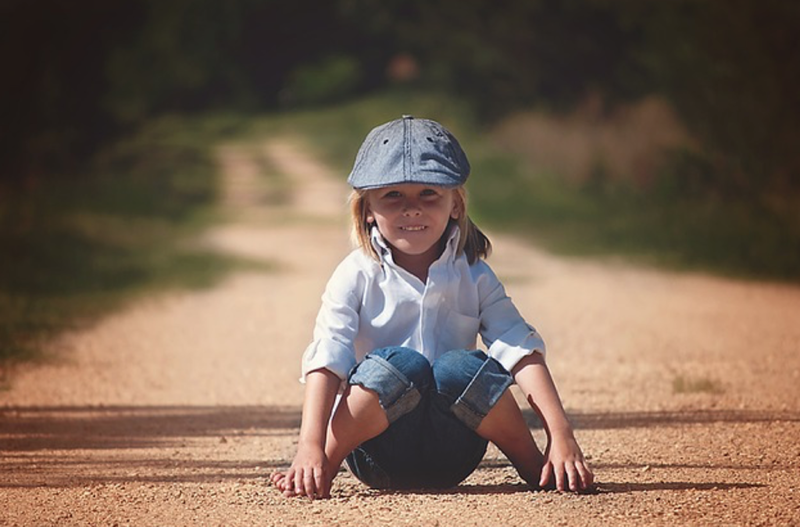 While you want to prepare your kids for all the changes that lay ahead, it’s important not to focus on all the things that will be different after the move. Instead, talk about the things they’ll still have, such as all their favorite toys, their bedding, the family pet, etc. Very young children can sometimes mistake a move for an event that means they’ll be giving up all their belongings, so reassure them by making sure they know their room will look exactly the same. It’s that time of year where everyone is hustling and bustling to get their holiday shopping done. Since EHHAF provides home buying grants to public service employees, we thought we’d give you some great gift ideas for the fire workers in your life. 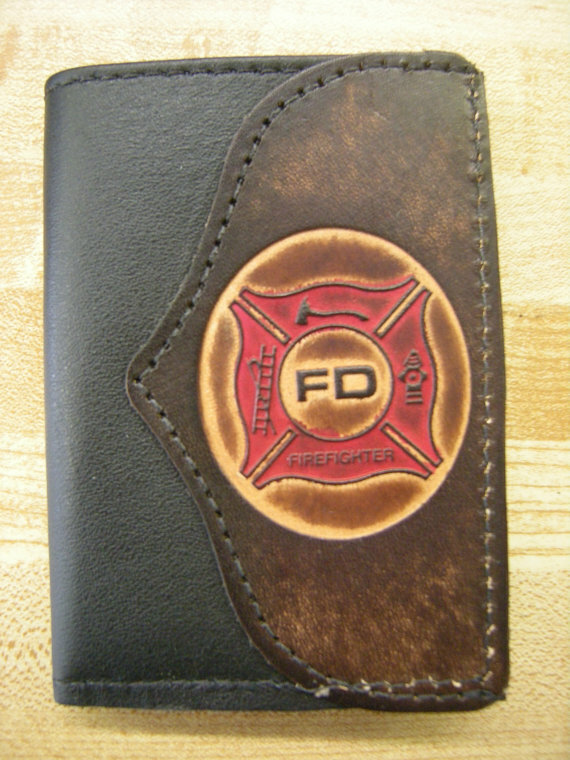 We all know a firefighter needs a tough wallet. This hand made leather comes stamped with a maltese cross for a great look. 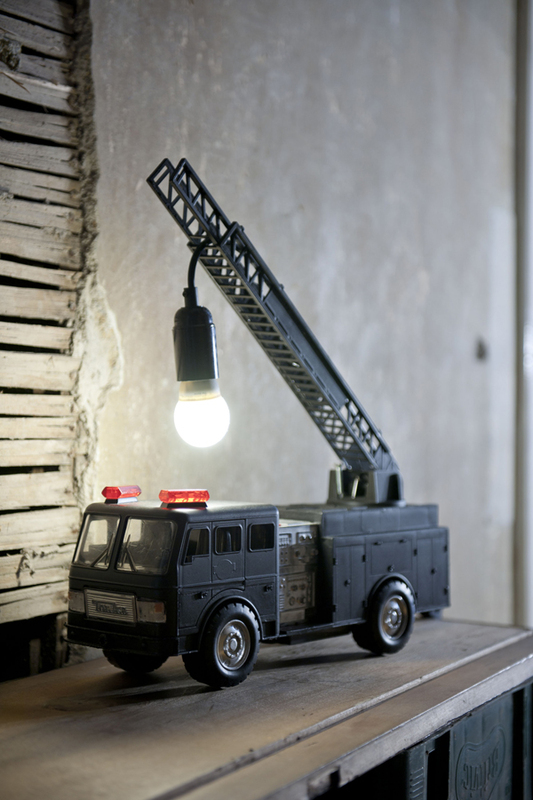 This firetruck has been restyled, painted and rewired to be used as an awesome decorative lamp. Stylish and functional. This bracelet unravels to become a 30ft paracord, and every purchase goes to support the wounded warrior project. 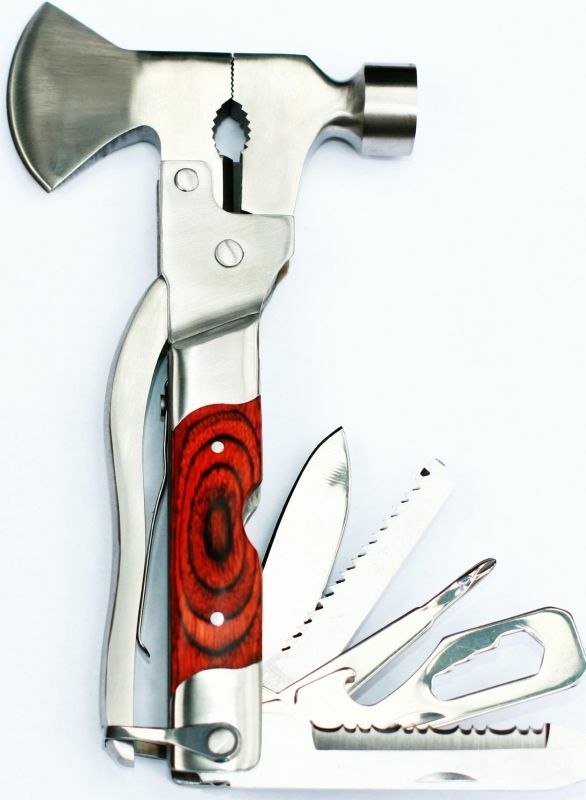 This axe and hammer multi tool combo is great for camping, or for housework. A great gift for those of you with spouses in the service. 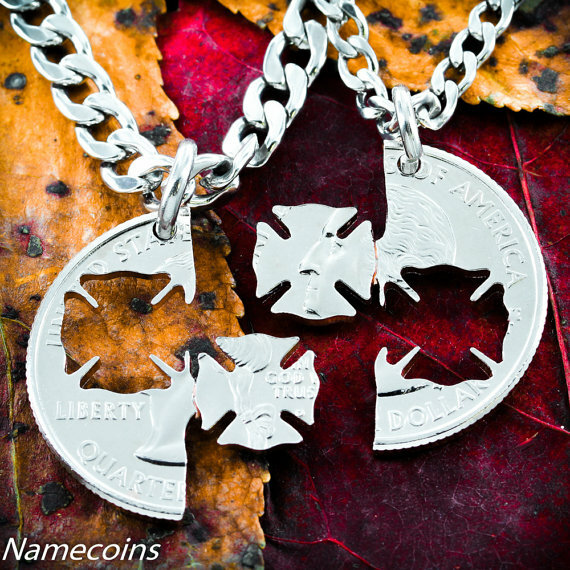 This way you’ll always have a reminder of each other next to your heart. 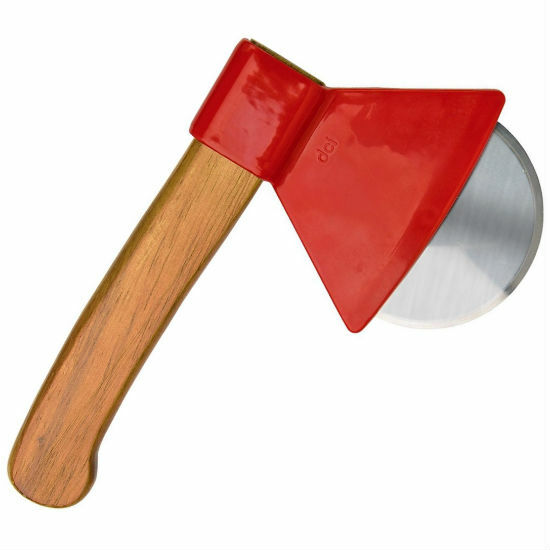 Who wouldn’t want to cut a pizza with this great gadget. 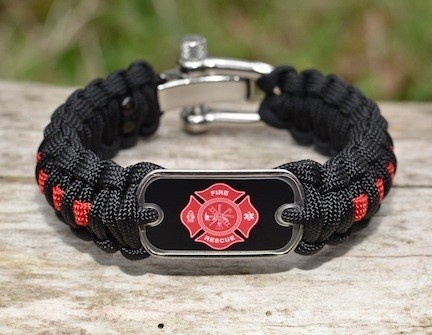 Perfect for any firefighter home. A great decoration and addition to your party supply. 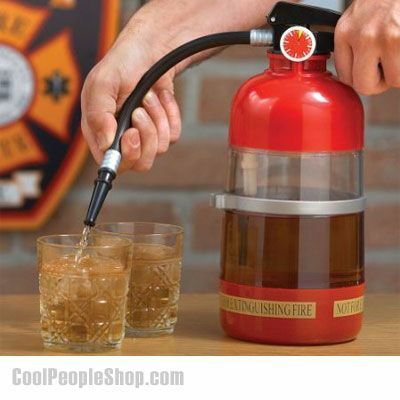 Extinguish your thirst with this firefighter themed drink dispenser. 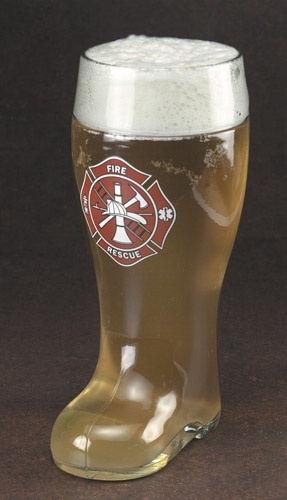 No firefighter would be anywhere without his or her boots. Whether your home is new or older, the likelihood that you will want to make changes to fit your lifestyle or personal taste will eventually creep into your mind. When thinking about remodeling, there are several things to consider. Most people start with, should I remodel or move? Will a remodel be cost effective? Should I do the work myself, or hire a contractor? All great questions to think about. Here are some guidelines to help when thinking about remodeling for the first time. Start gathering pictures of styles that appeal to you, fixtures you like and color palettes that you favor. Be sure to match your tastes to your budget. This will help you stay on track and keep the momentum moving forward. If you are confident in your abilities as a handyman/woman, then certainly you can save a great deal of money tackling small remodeling projects on your own. However, large jobs like basements, kitchens and master baths, can be challenging if you are a first timer. Hiring a good contractor takes some diligence. Find one with good references. Check to make sure they are a member with NARI – National Association of the Remodeling Industry http://www.nari.org/. Checking that they have a good standing with the BBB is also smart. Pictures don’t always tell the whole truth. Ask the contractor’s you are considering if you can visit a current work site to see firsthand how they operate. You will gain valuable insight about how the contractor maintains cleanliness, organization and safety on the job. The best laid plans are worthless without having a solid contract. A detailed contract will help everyone involved keep within budget and stay on time for completion. Be sure the contract includes the right address, start date, completion date, and a detail of what is and is not going to be done. Know in advance that living in a construction zone comes with a variety of complexities. Living without major appliances, like those in your kitchen, can be a challenge at meal times. You will minimize inconvenience by establishing a make shift kitchen away from the construction zone. Include a refrigerator and microwave oven, so you can continue to make light meals at home. Remodeling will effect most every room in the house no matter how hard you or your contractor try to contain the mess that goes with construction. Put away pictures and artwork, store and pack away valuables before work starts. Cover items that can’t be removed; for example, chandeliers, pianos and electronics. This will save these items from the dust ball that is inherent with remodeling or even possible damage. Beginning with these guidelines, when thinking about remodeling, will help you stay on budget and hopefully minimize the stress level. Finding the home of your dreams at a price you can financially handle often is all about timing. The greatest concentration of home searches on the Web for buyers looking reaches a peak around mid spring. Statistically, most home sales are between the months of April-July. The season for home buying with the largest inventory is at this time. People, especially families, tend to relocate during the summer while their children are on break from school. Because of the large inventory on the market during the high-season, your chance of finding a home that checks most of the boxes on your list is greatest during these months. The period of the year when there is the least amount of inventory is during the cold winter months of fall and winter. The upside is during this low-season in the housing market, buyers have the advantage. Homes typically are listed at a lower price in order to gain buyer interest while the market is slow. A buyer has less to choose from, but often they can find a great deal on a home, if they choose to buy at this time in the market. I want to introduce a fine lady and true friend…her name is Edith Anaya and she is a real estate agent thru Keller – Williams in Westlake Village Ca. Edith and I have been thru the real estate battlefield for 8 months and suffered loss after home loss..but now we found my home by the beach and the escrow finish line is in sight…she never lost focus, she is always available for my questions and has placed my schedule above her own as far as viewings and offers…so for my FB friends looking at selling or buying, if you want a true and dedicated agent, someone you can TRUST…Edith is a gem. And if you know any veterens looking for the same…she handles us with true care…Edith we did it!! 2 weeks in my new home, I am simply in awe with what I have done in the past 8 months. Hung up my uniform, re-located and found a terrific job in Port Hueneme, granted I am surrounded by the Navy, I have sworn before I retire, I will re-name Naval Base Ventura County, the Port Hueneme Army Base haha…To Errol at Military Housing Assistance Fund, Michael at Prime Lending, and my wonderful agent Mrs Edith Anaya with Keller-Williams, and of course my mom, you all carried me to home ownership and my second pride and joy after my son…We all love the “new car smell” how about the “new carpet smell”!! I thank God everyday for my blessings!! Dear Kenny, Today is your service at 1pm, Frank and I will be there, Tony will be doing his thing with Football practice…..BIG THANK YOU for serving our Country, and being a special friend to me. You’re in Heaven now and my guardian angel, love you dearly, I bought you beautiful flowers that have red, white and blue. Until we meet again, hope you’ve had a chance to meet my dad and my dear neighbor Ms. Joan Straede, they are also watching over me and my family. I love you my dear friend / brother / hero. Kenneth Mark Walker beloved father, brother, son and friend and to any others who were very fortunate to know him, has recently passed away on August 8, 2013. Kenneth was 51 years old and had lived a very majestic life. He was born May 12, 1962 in San Jose, California to Donald and Beverly Walker. Ken graduated from Vintage High School in 1980 at the age of 18. Within a year, he joined the military. Ken spent 9 nine years on active duty, and during that time he was in Germany, Korea, Fort Knox Kentucky, and Fort Eustis Virginia. He did his basic training in Fort Leonard Wood. After active duty, he went directly into the California National Guard. At this time, Ken was deployed to Afghanistan in 2005, and was later deployed to Iraq in 2010. After retiring from the National Guard in 2012, he went on to accept employment as a Carpenter with the Defense of Logistics Agency, Dept. of Navy at United Army/ Department of Defense and Woodworker at Naval Base Ventura County, Bldg 380. Recently, Ken received his Associates Degree from Grantham University, Kansas City Missouri and he was going on to complete his Bachelors until the time of his death. His son Andrew Walker, and his mother Beverly Walker; many friends, co-workers, cousins, aunts and uncles, survive Ken. His father Donald Walker and his sister Deanne Walker preceded him in death. Before his death, Ken was always a loving, caring, humorous, brave and outspoken person, who will be deeply missed by the ones who loved and cared about him. Kenneth Walker This song came out and made me think of you, missing you buddy, yes I have a husband, my boys and my dogs, but you were part of my life, my hero, brother, friend. I’ll be seeing Ms. Beverly on Sunday and I know it’s difficult on her, it’s our first holiday that you are gone . I love you!!!! As a fund of Virtual Sports Academy, your donations will directly go to benefit EHHAF's mission to help community heroes and their families purchase homes. Everyday Hero Housing Assistance Fund (EHHAF) is a fund of Virtual Sports Academy, and a home buying assistance program dedicated to firefighters, police, teachers, medical workers and many other community heroes. Our unique approach to the home buying process allows you to receive gift funds in order to cover the closing costs on your home purchase. Visit our sister site Military Housing Assistance Fund at www.usmhaf.org for information on home buying assistance for military personnel.